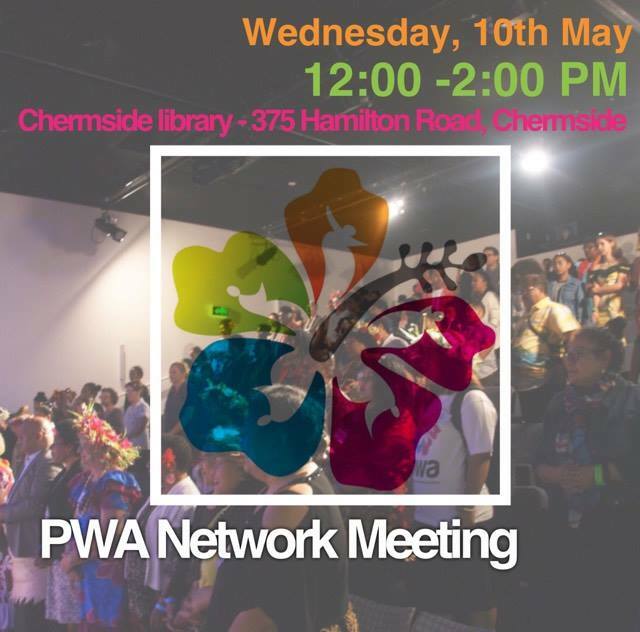 Join us on the Northside on Wednesday, 10th May at our PWA May Network Meeting! This is a great opportunity to meet new sisters from the Pacific, hear from a fabulous guest speaker, exchange views on issues affecting our islands and most importantly have some fun! Previous Post Pasifika Youth Forum!